The gingham shirt. I’ll start by saying that in almost all cases I hate gingham. There is something so cheap and ordinary about this pattern but for some reason brands never stop producing it. It’s worn by everyone but very few people get it right. I don’t normally judge people by what they wear and I understand that everyone has a different idea of what looks good but the gingham shirt is something you should wear with caution. Most of the people wearing it wrong are younger. High school and early college students who have just started to interest themselves in the suiting game seem to think that gingham shirts pair perfectly with just about any tie. This couldn’t be further from the truth. Pattern mixing is an extremely difficult thing to get right. 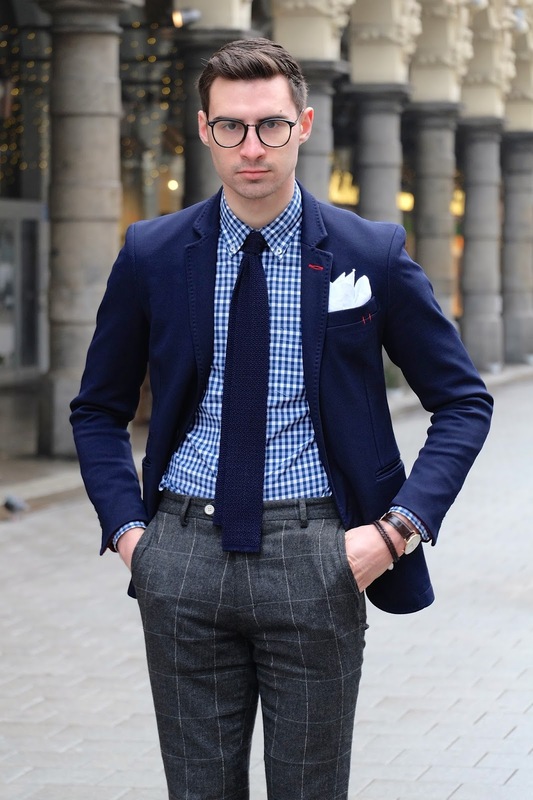 If you must wear a gingham shirt then wear it with a solid tie and solid blazer. I would even say to wear a solid pocket square and just keep things super simple up top. Pattern mixing can be fun and can look great but gingham is far to tricky. 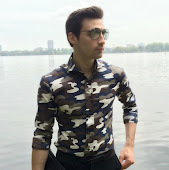 I will always suggest solid white and blue over any other shirts but if you need more pattern in your life then try thin stripes or maybe just a contrasting collar. I hope you don’t mind my little rant but I just don’t want you to go down that gingham road. Of course this is just my opinion. Let me know what you think. Thanks for reading! Looking great as always !